This book was everything I needed at just the right time. In the midst of struggling to find a way to align my leadership goals with a “behind the times” company culture, I was starting to doubt myself and my mission. After hearing Kristen’s story and being able to identify with the majority of it in one way or another, I feel like I have been able to refocus on what truly matters to me as a leader. Leadership is incredibly difficult when you are saddled with the title and responsibilities of [insert title of influence here]. No wonder so many seniors/executives have lost their leadership paths in a jungle of conflicting organizational cultures. Simon pointed out that people pulled out their notepads and listened when Kristen spoke; as they should. What she has to say is absolutely invaluable for all levels of an organization. Particularly for those who have lost their way. I am so glad she decided to share her screw ups with the rest of us. Thank you, Kristen. Finally an honest, vulnerable book about business. I was engrossed from the beginning to end, and enjoyed it more than the last 20 I listened to combined. I applaud the authors courage. Great book. Easy to listen to. I finished in just a few short days. As a business owner it is great to hear that it is ok to mess up from time to time...to be human. 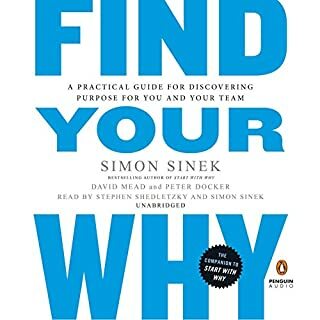 After listening to this book I feel a renewed energy to find the best in people and to work as hard to build internal relationships as we do on the external ones! Kristin is so pleasant and easy to listen to. Hearing her story is almost like sitting down and listening to a story narrated by a friend. Her lessons learned are indispensable and her openness to admit her mistakes is refreshing . This book is deafly something that all leaders and future leaders need to read! This book is so heartfelt! So real! I feel that am better from just knowing your story. Thanks! A book that resonates "FeelGood" growth. I loved this book. The message that Kristen conveyed resonates with me and my experience. It affirms my personal style of how I interact with others. 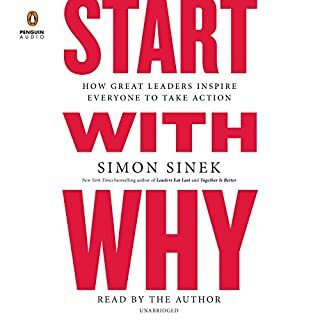 I really enjoyed this audiobook, the author offered good insight on leadership and presented it with an interesting story. This book made me feel better about the fact that I don’t know everything and that some things are trial and error in running a business. I am on track with many things though, based on the author’s story. I would recommend this book to any entrepreneur who is getting frustrated with the never ending job of growing their business and just needing to feel like they are not alone. I don't know if you are like me, but I have been a straight A student and always found messing up to be a problem. I have found that I desire perfection and expect it from myself more than anyone else. This means that I would rather sit somewhere that I know I can succeed, than barrel into an area that is full of fear and that I might mess up. This book, through personal story and reflection, gives permission and necessity to why you need to just go do. I really enjoyed the book. Fel we can all learn from our mistakes and become better! A really wonderful, engaging and insightful book on leadership. Whether you’re an experienced leader who has studied the theory, got the t shirt etc, or brand new to leadership, or starting up a new venture if your own, this book will help your thinking, and I hope, inspire you. I listened on Audible and my commute was transformed. Kristen is a great story teller, really bringing to life her ‘screw ups’ and the deep learning that followed. So much of her success is her people focus and the attention she has paid to relationships, values and honest feedback. She shares her insights generously and and also attributes and thanks the others who have helped along the way. I am already boring anyone who will listen to me with my recommendation to read or listen to this book. I’m delivering a 2 hour overview on leadership theory imminently - no mean feat! This is one of 4 books I am specifically referencing. Refreshingly candid and open tales from leadership that are both inspiring and entertaining in equal measure. If you want to learn then this is a great book to listen to. Game changer. Amazing life changing story already helped me so much in our business and my personal life THANK YOU SO MUCH ! A good listen for the aspiring and the established leaders it there. Lots of lessons to be learnt. I refer all of my friends who start their first businesses to this book. Gives effective perspective both in professional and personal life. I am touched and felt connected with her journey and sharing what things can go wrong and how she manage to pull this together. It is giving the other side of Entreprenuer which rarely people talks about. 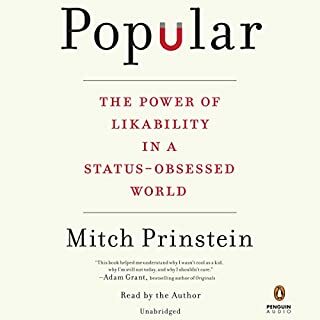 Direct and honest about the feelings and everyday struggles of a regularly imperfect person, but also a leader who gets to know herself more and more each day. Kristen is inspiring and cheerful. Its definitely a feel-good listen. It gives lots of helpful insights. I am now going to purchase a book by Tony Hsieh that Kristen recommends. 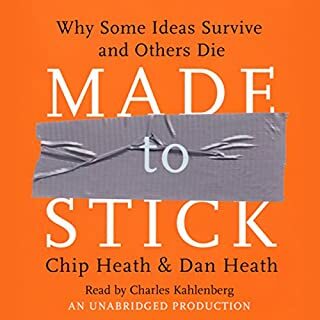 Probably the best book I have listened to on audible. Absolutely Fantastic. Kirsten is an inspiring leader who helps us understand it's ok to get things wrong and it's ok for your team to get it wrong. it helped me recreate my company culture and revisit my core values. thank you Kirsten Hadeed. 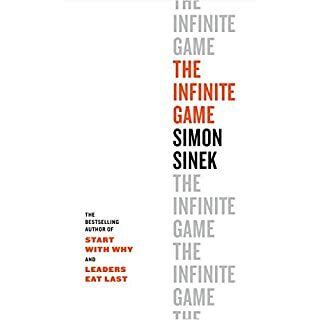 The best book on leadership I've ever read! Kirsten's story is raw, real and relatable. Her book made me laugh, cry and shared valuable lessons on leadership. This book is one of many leadership books I have read but it has quickly become my favourite. I could not stop listening. A must listen, If you want to lead your team. The author captured my own sentiment in the last chapter--very few business books out there speaking through the challenges of growing/running a business. Kristen aired not only the challenges, but also her approach to getting through them. Well done, great book. Thank you Kristen for your refreshingly honest take on leadership. I was captivated start to finish and appreciate all the takeaways your book has to offer. Genuine and very insightful. Highly recommend for any new entrepreneur and managers. Recommended to all my friends. Where does Permission to Screw Up rank among all the audiobooks you’ve listened to so far? This is up there with some of the best books I’ve listened to. This is easy to listen to, and gave me what I needed it when I needed it. Think I’ll be re—listening to this one! 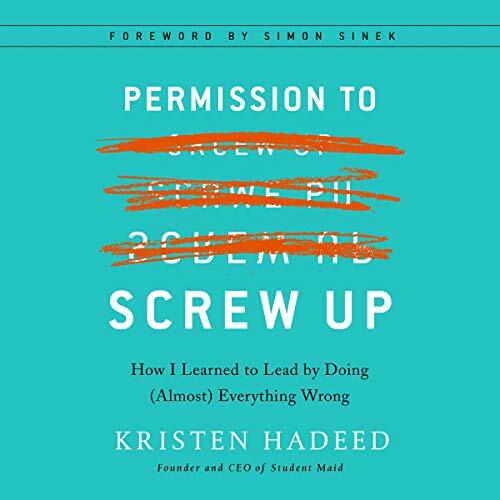 Would you consider the audio edition of Permission to Screw Up to be better than the print version? 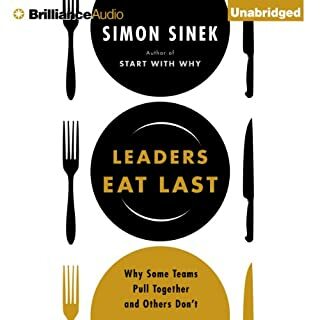 Lots of good lessons in here for any leader. No CEO knows all the answers. Few never make mistakes but we don’t hear enough about these mistakes and lessons learned over and over. We all need these reminders.